When it comes to disposing of your waste in a sustainable fashion, Bolton Skip Hire have just the solution! We specialise in skip hire Bolton, as well as skip hire in Chorley and Leyland, so you can rest assured that your waste is disposed of reliably, no matter where in the North West that you are based. Year on year, 200 million tonnes of waste is produced in the UK, but what’s the best way to deal with this? Skip hire was first introduced in the 1920’s and is now used for countless domestic, commercial and industrial applications to accommodate all volumes of waste. To provide you with the peace of mind, Bolton Skip Hire provide an environmentally-friendly service for all customers, ensuring that you have enough space to dispose of unwanted materials. With skip hire in Chorley, we take care of the waste that’s generated from your project, meaning that you can count on us to recycle up to 90% of the materials found inside your skip, reducing the amount of waste that’s sent to the landfill site annually. If skip hire in Chorley is something that you could benefit from, don’t hesitate to get in touch with the team of experts, here at Bolton Skip Hire! Our domestic skip hire services are tailored to suit the needs of your project, making sure that your waste is disposed of carefully. When filling a skip, you need to be mindful of the skip hire laws that are currently in place; steering clear of these will ensure that you keep your skip hire Chorley or Bolton costs to a minimum. Unfortunately, we don’t offer skip hire in Bolton to accommodate all types of waste, take asbestos and batteries for instance. Any materials that are considered to be hazardous need to be kept out of your skip and separate from any general waste, otherwise they could compromise the recyclability of the contents of your skip. Other examples of items that shouldn’t be disposed of inside a skip include TV’s and electricals, tyres, oils, paints and solvents. Why can’t certain items be stored in your skip? The above items are potentially dangerous and not suitable for skips. One of the main reasons why they cannot be disposed of inside your skip is that they are non-reusable. 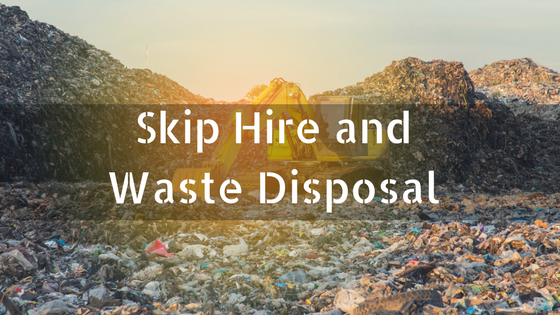 With skip hire Leyland, we encourage you to make sure that your waste cannot be reused or donated before you throw it inside a skip, ultimately allowing you to squeeze more into your skip. 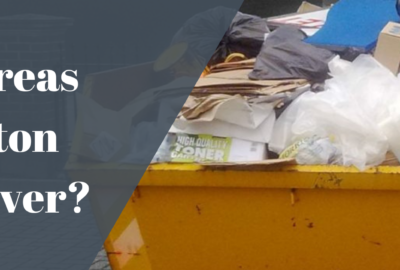 Another reason why hazardous waste and dangerous materials cannot be disposed of in skips is to do with the fact that they require careful waste disposal to eliminate any dangerous consequences. How come such materials are still found in skips today? 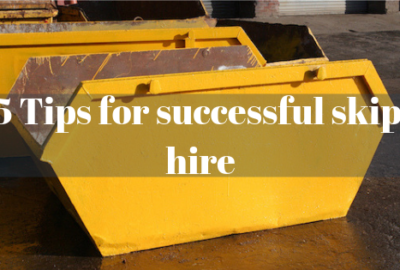 Cost is an integral part when it comes to skip hire Leyland or skip hire Preston! At Bolton Skips, our skip hire Leyland and Preston services are priced competitively to ensure that customers find skips to suit their unique budget requirements. As a result of our skip hire Preston being so affordable, some people are tempted to dispose of potentially dangerous materials, however, anyone who does this can expect to be faced with a fine for not complying to skip hire regulations! Depending on where your skip is placed, it can be only too easy for passers-by to dump their waste inside a skip that’s located on the road or an open drive. Pedestrians could see skip hire in Wigan as an opportunity to dispose of unwanted waste. You are liable for any waste that is found within your skip, hence why it’s so important that you regularly check your skip to make sure that it’s not filled with hazardous materials. Bolton Skip Hire hold you responsible for the skip and the contents found inside, regardless of whether you fill the skip or whether waste has been fly-tipped. To prevent fly-tipping during the evening we suggest keeping your skip covered at night. When choosing skip hire Wigan, we recommend going for something slightly bigger than you need to make sure that you have enough room to store your waste reliably. Ordering a skip that’s too big or too small will not do you any favours; you need to carefully consider what size skip suits your requirements best. 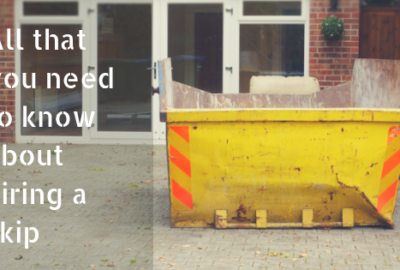 Underestimating the size of your skip can work out expensive; you’ll need to arrange for the excess waste, that cannot fit inside the skip, to be collected from your premises for a fee. Upon collection, our fleets transport the waste safely to the recycling centre where your waste will be sorted and disposed of appropriately. We offer skip hire Wigan as a cost-effective method for waste disposal, allowing you to sustain a clean environment whilst adhering to the guidelines provided by the Environment Agency. Can you afford not to find out more about our skip hire services today? 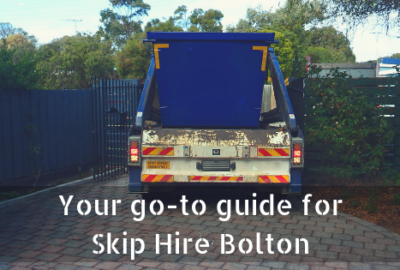 The team here at Bolton Skip Hire are more than willing to provide you with any advice or recommendations, to ensure that you find the best practice for waste disposal. Get in touch with us today!